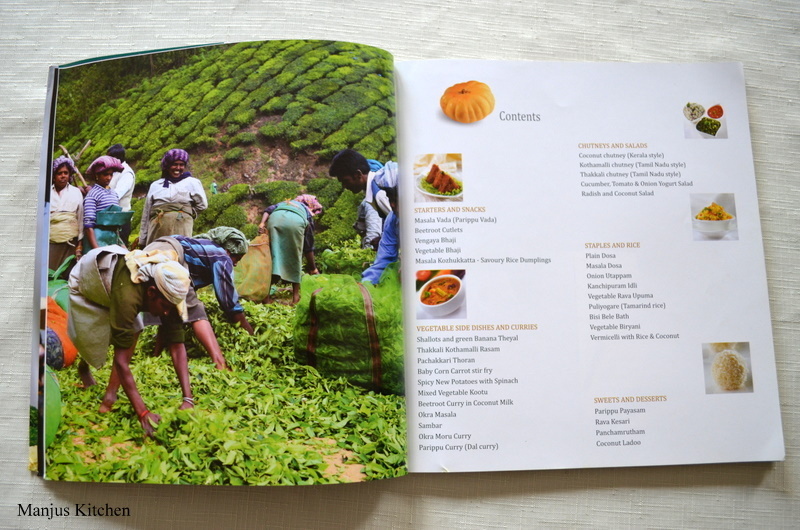 I have published a book called “Vegetarian The Taste Of South India” with the photographer Salim Pushpanath. The book was chosen as the Best Vegetarian Cookbook from India in 2012 at the Gourmand World Cookbook Awards. 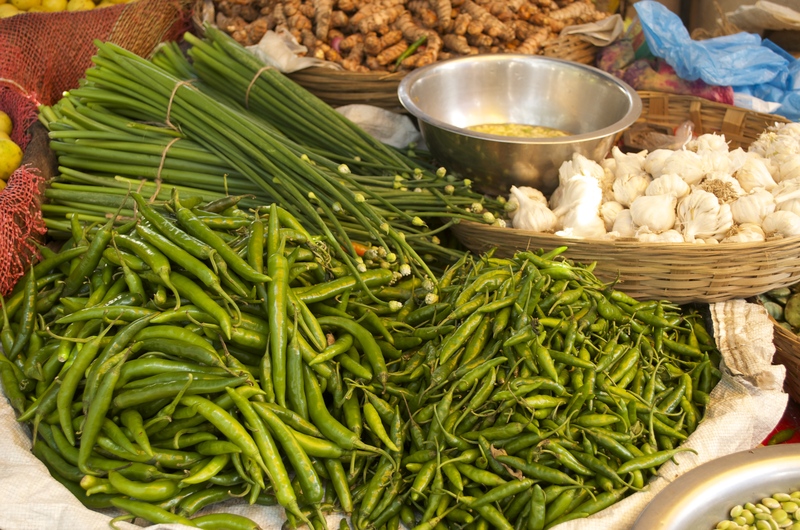 The book is a collection of traditional and contemporary South Indian recipes adapted to our busy modern lives and kitchens.